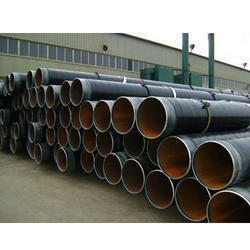 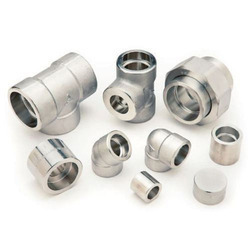 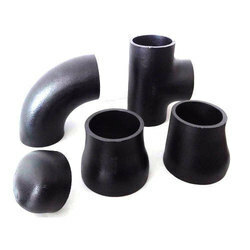 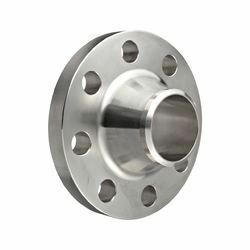 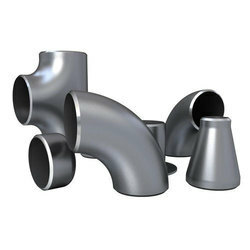 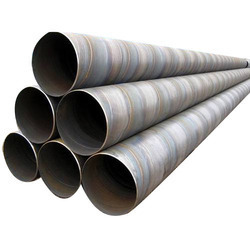 Being perfectly shaped and swift movement of our organization, we are instrumental in manufacturing and supplying premium quality Automotive Pipes, Special Tubes, Industrial Fitting, Industrial Flanges, Round Bar, Non Ferrous Metal, Fasteners & Valves, etc. 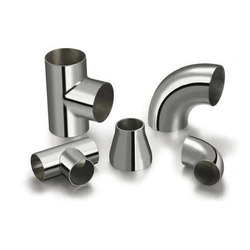 The offered products are manufactured using quality approved stainless steel and sophisticated tools in compliance with set industrial norms. 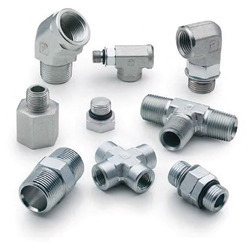 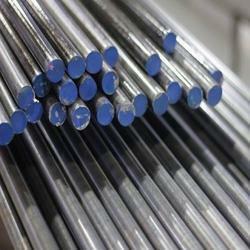 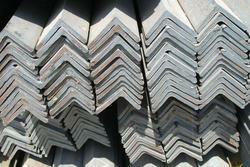 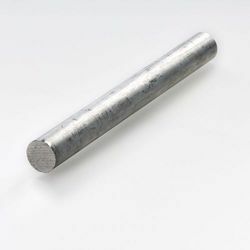 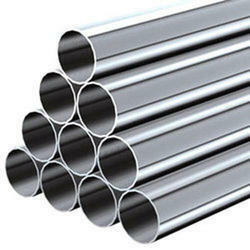 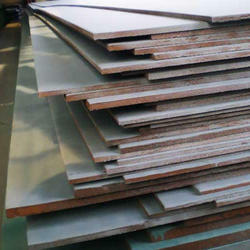 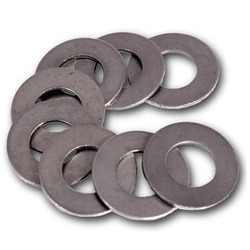 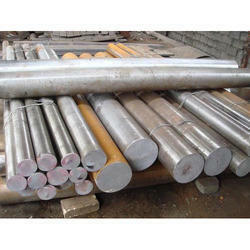 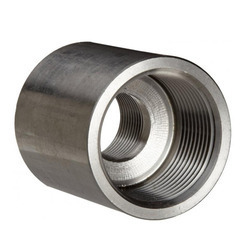 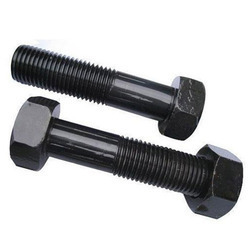 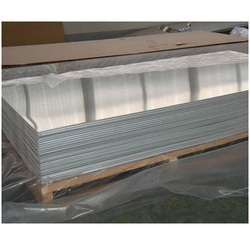 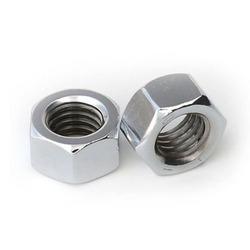 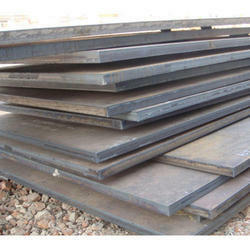 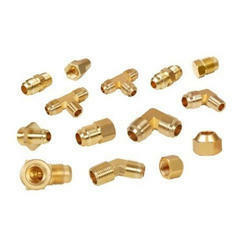 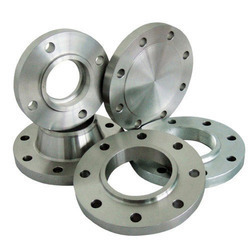 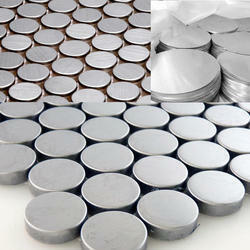 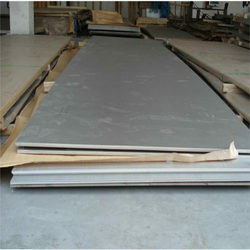 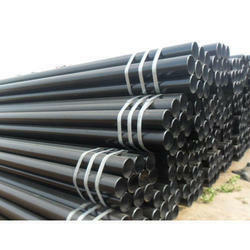 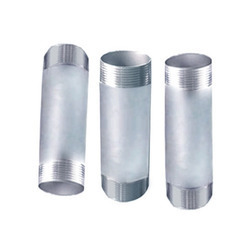 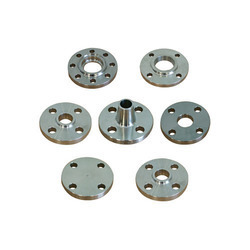 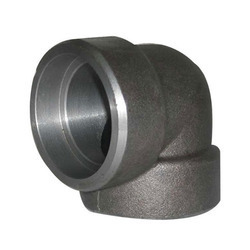 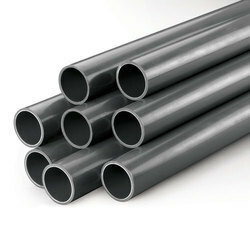 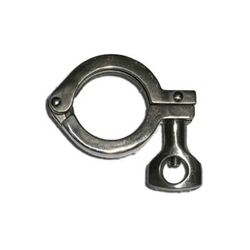 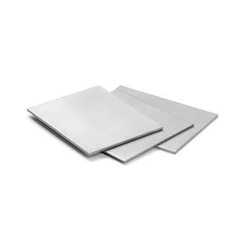 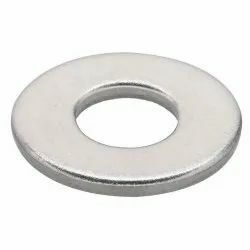 These products are widely used for different purposes in industrial and commercial applications. 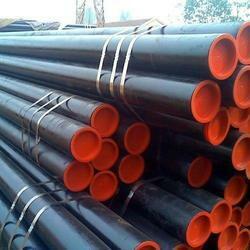 Clients can avail these products from us in various specifications as per their necessities.